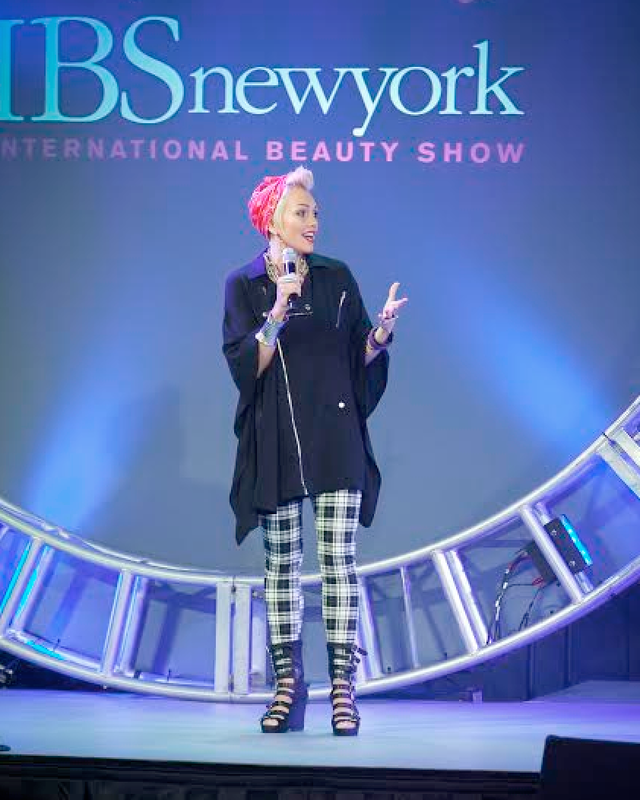 I'll be in New York City teaching at the International Beauty Show , which is a professional beauty show for hair, nails, skin and make-up, that's huge!!! (example: IMATS has 4k people, and International Beauty Show has 40k) I actually got my big break into make-up at a show like this, it's where I met my mentor that invited me to work on my first movie set as his apprentice! Come and learn from me and ask me your questions! I will demonstrate the following in this class: Prep and apply “The Perfect Look,” HD for video/film, HD for photography, and tips and tricks for HD. Plus, I will share my favorite HD products and reveal what is in my HD kit! I will take you through the consultation and pricing process, as well as, preparing the bride. I'll discuss must-haves for your kit, foundations, fixing flaws and the most popular bridal look, as well as, working on the bridal party. How to get started as a make-up artist, essentials in your kit, basic HD tips, and answer your questions! The website is very difficult to sign up on, so they've suggested just giving you a toll free number to call sign up, it's way less confusing! 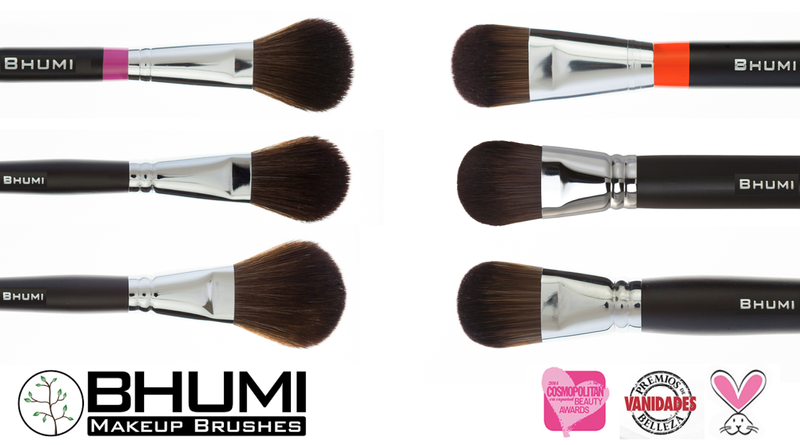 The First 25 people that sign up for each class today will get a brush gift bag (valued over $40) with one of these brushes in it, either one of my favorites, a Full Foundation Brush or a Blush Brush! 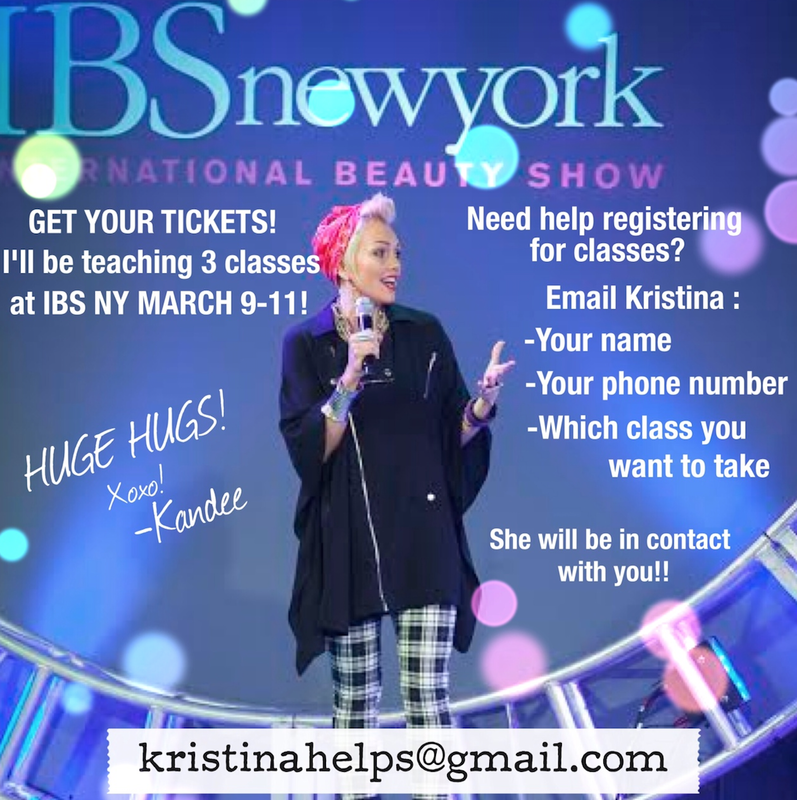 I love teaching, inspiring, encouraging, and giving you guys the tools, knowledge, and confidence to go after your dreams and better your craft of make-up artistry...and I get to hug you in person!!! !